This award is at the discretion of the President, and is presented to the individual who has contributed to the development of the CSCP by his/her participation and/or by his/her services. This award is presented by the President. 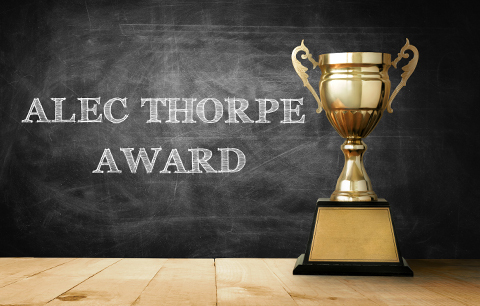 This award is presented to the first time writer achieving the highest passing mark on the National Certification Exam in a given group at the discretion of the Board of Directors. 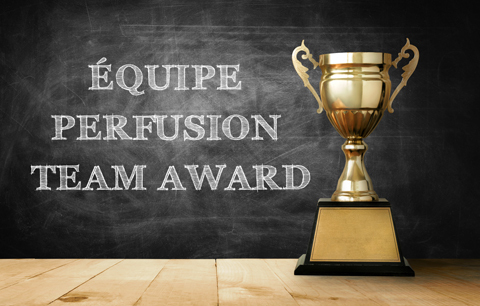 The Équipe Perfusion Team Award is given to acknowledge the achievement of a perfusion department or a group of individuals, involved toward the betterment of our profession. This award is presented by the Vice President. The Scott McTeer Award for Outstanding Student Presentation at the CSCP Annual General Meeting and Scientific Sessions. 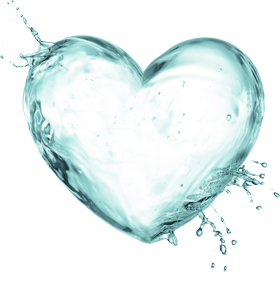 National Perfusion Week is an annual event celebrating Perfusion as a Profession across Canada. 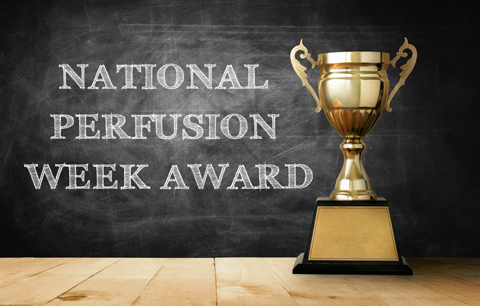 This award recognizes the department that submits a report that is the most inspirational celebration of Perfusion week. National Perfusion week gives each department the opportunity to showcase their department, their team's achievements, and their profession to the hospital community and the public. The celebration may consist of interactive displays, equipment set-up, contests/games, or even a little feast! 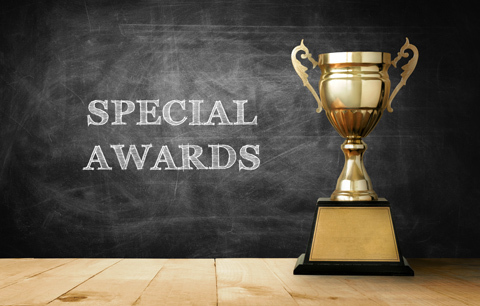 The CSCP Board of Directors will evaluate the entries submitted during the September board meeting and the winning department will enjoy $500 to use towards team building exercises of their choice. 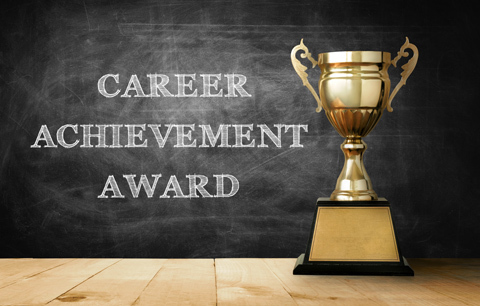 The Career Achievement Award recognizes those members of the CSCP who have served the profession of Clinical Perfusion with twenty years of Active Certified membership in our society.